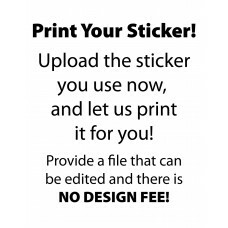 2 designs and 3 size options for brushed chrome sticker labels, custom design as needed, free edits and proof. 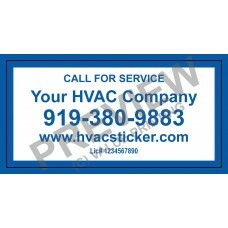 Economical vinyl HVAC service sticker label 1, choice of colors, fast proof and ship. 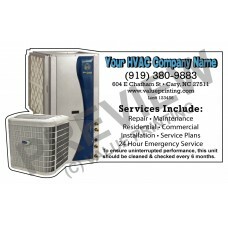 Economical vinyl HVAC service sticker label 2, choice of colors, fast proof and ship. 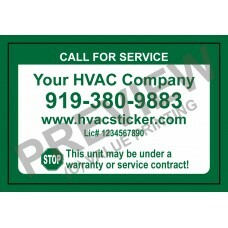 Economical vinyl HVAC service sticker label 3, choice of colors, fast proof and ship. 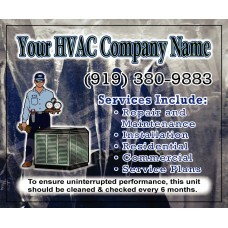 Economical vinyl HVAC service sticker label 4, choice of colors, fast proof and ship. 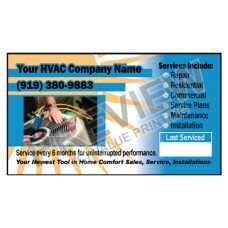 Long life vinyl full color Sticker Label 1 for HVAC Service Calls, free edits and proof, fast ship. 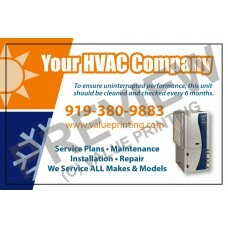 Long Life weatherproof vinyl full color HVAC Sticker Label 1, free custom edits and proof, fast ship. 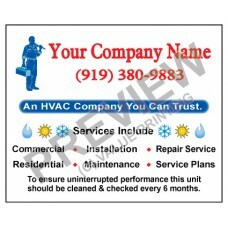 Long Life weatherproof vinyl full color HVAC Sticker Label 10, free custom edits and proof, fast ship. 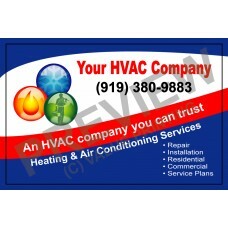 Long Life weatherproof vinyl full color HVAC Sticker Label 13, free custom edits and proof, fast ship. 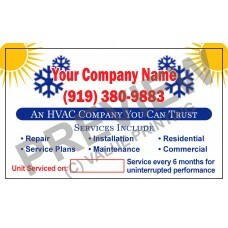 Long Life weatherproof vinyl full color HVAC Sticker Label 14, free custom edits and proof, fast ship. 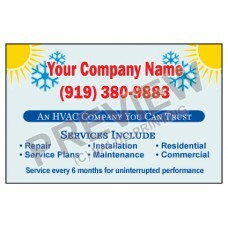 Long Life weatherproof vinyl full color HVAC Sticker Label 16, free custom edits and proof, fast ship. 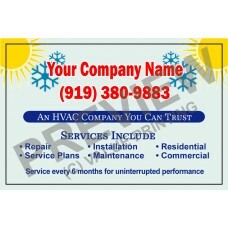 Long Life weatherproof vinyl full color HVAC Sticker Label 17, free custom edits and proof, fast ship. 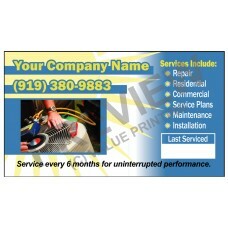 Long Life weatherproof vinyl full color HVAC Sticker Label 19, free custom edits and proof, fast ship. 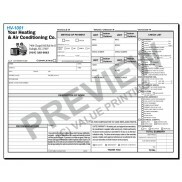 Long Life weatherproof vinyl full color HVAC Sticker Label 20, free custom edits and proof, fast ship. 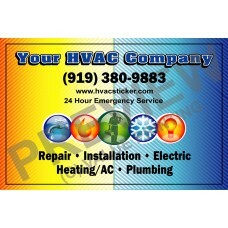 Long Life weatherproof vinyl full color HVAC Sticker Label 21, free custom edits and proof, fast ship. 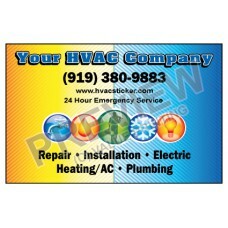 Long Life weatherproof vinyl full color HVAC Sticker Label 24, free custom edits and proof, fast ship. 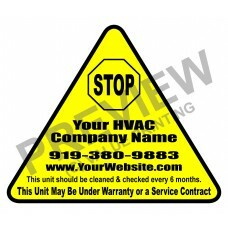 Long Life weatherproof vinyl full color HVAC Sticker Label 3, free custom edits and proof, fast ship. 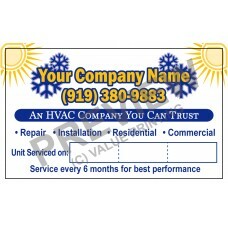 Long Life weatherproof vinyl full color HVAC Sticker Label 4, free custom edits and proof, fast ship. 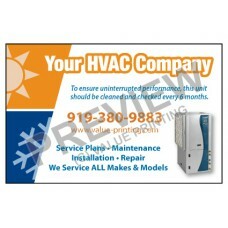 Long Life weatherproof vinyl full color HVAC Sticker Label 6, free custom edits and proof, fast ship. 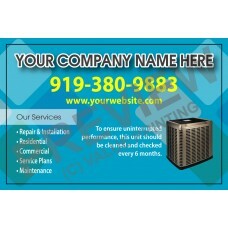 Long Life weatherproof vinyl full color HVAC Sticker Label 9, free custom edits and proof, fast ship. 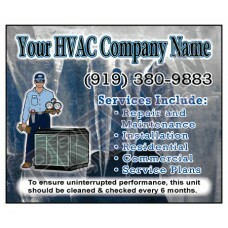 Vinyl HVAC Service Call sticker label 6 that can be written on, free design changes, fast proof. 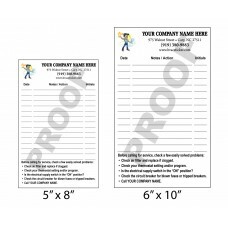 Track technician visits, paper Furnace Note sticker labels, free edits and proof. 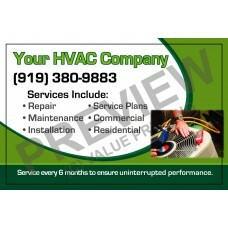 Track technician visits, vinyl Furnace Note sticker labels, free edits and proof. 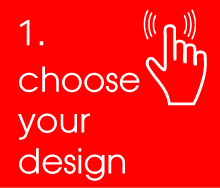 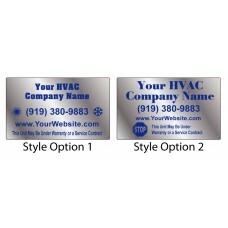 3 size options of clear vinyl thermostat stickers, keep your company in front of your customer every day. 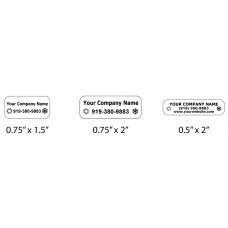 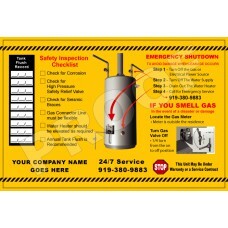 This Water Heater Sticker Label will make sure your customer calls you for service. 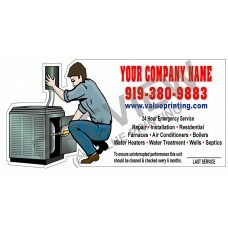 Long life vinyl full color Sticker Label 13 for HVAC Service Calls, free edits and proof, fast ship. 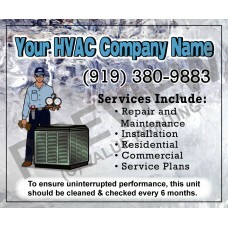 Vinyl HVAC Service Call sticker label 8 that can be written on, free design changes, fast proof. 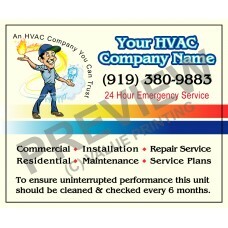 Long life vinyl full color Sticker Label 24 for HVAC Service Calls, free edits and proof, fast ship. 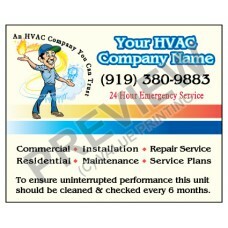 Long life vinyl full color Sticker Label 21 for HVAC Service Calls, free edits and proof, fast ship. 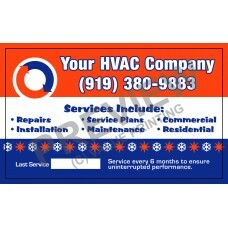 Long life vinyl full color Sticker Label 20 for HVAC Service Calls, free edits and proof, fast ship. 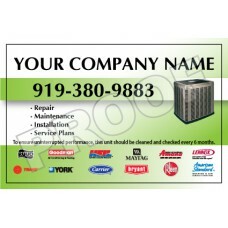 Long life vinyl full color Sticker Label 19 for HVAC Service Calls, free edits and proof, fast ship. 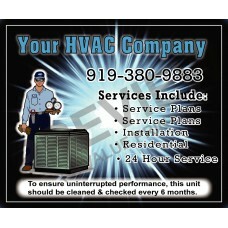 Long life vinyl full color Sticker Label 3 for HVAC Service Calls, free edits and proof, fast ship. 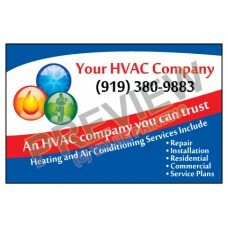 Long life vinyl full color Sticker Label 10 for HVAC Service Calls, free edits and proof, fast ship. 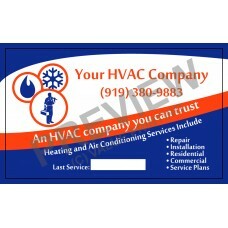 Long life vinyl full color Sticker Label 14 for HVAC Service Calls, free edits and proof, fast ship. 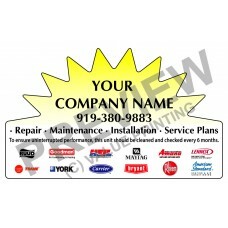 Long life vinyl full color Sticker Label 16 for HVAC Service Calls, free edits and proof, fast ship. 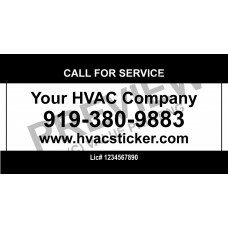 Long life vinyl full color Sticker Label 17 for HVAC Service Calls, free edits and proof, fast ship. 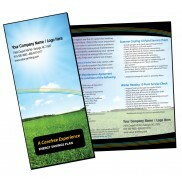 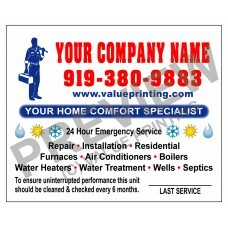 Long life vinyl full color Sticker Label 4 for HVAC Service Calls, free edits and proof, fast ship. 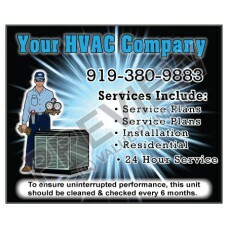 Long life vinyl full color Sticker Label 6 for HVAC Service Calls, free edits and proof, fast ship. 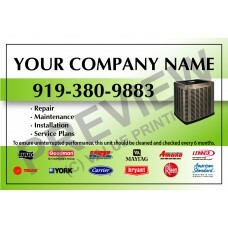 Long life vinyl full color Sticker Label 9 for HVAC Service Calls, free edits and proof, fast ship. 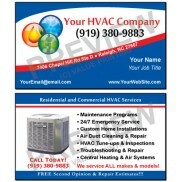 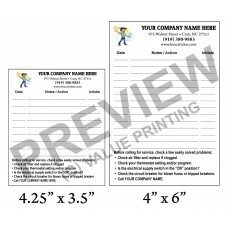 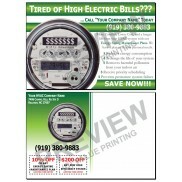 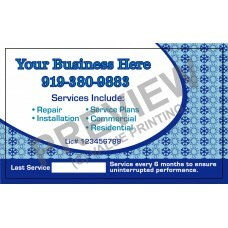 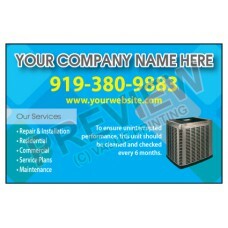 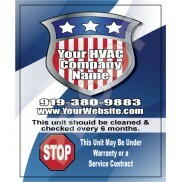 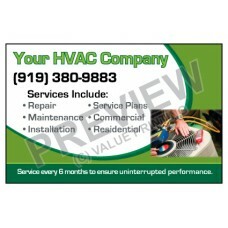 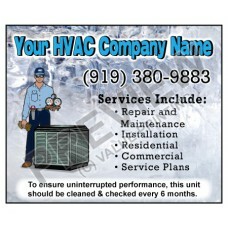 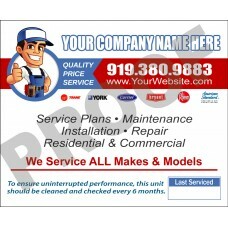 Vinyl HVAC Service Call sticker label 4 that can be written on, free design changes, fast proof. 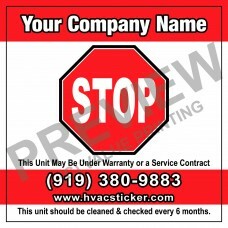 Vinyl HVAC Service Call sticker label 3 that can be written on, free design changes, fast proof. 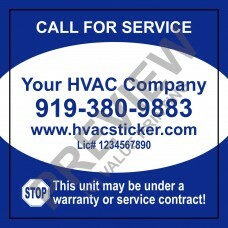 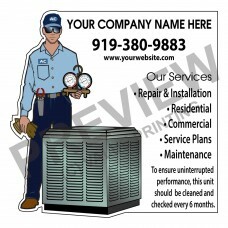 Vinyl HVAC Service Call sticker label 1 that can be written on, free design changes, fast proof. 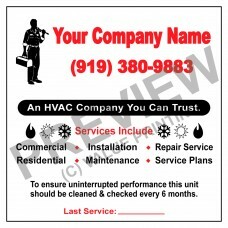 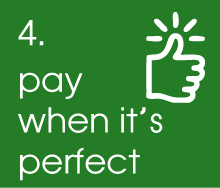 Vinyl HVAC Service Call sticker label 7 that can be written on, free edits and fast proof. 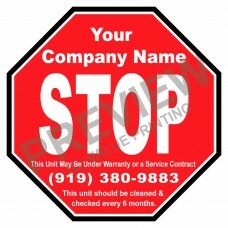 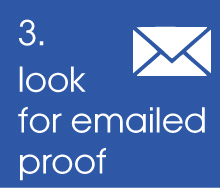 Vinyl HVAC Service Call sticker label 5 that can be written on, free edits, and fast proof.